To buy: Select a Sage Business Care level and click Add to Cart. Download Sage 50 Pro Accounting 2019 Now! 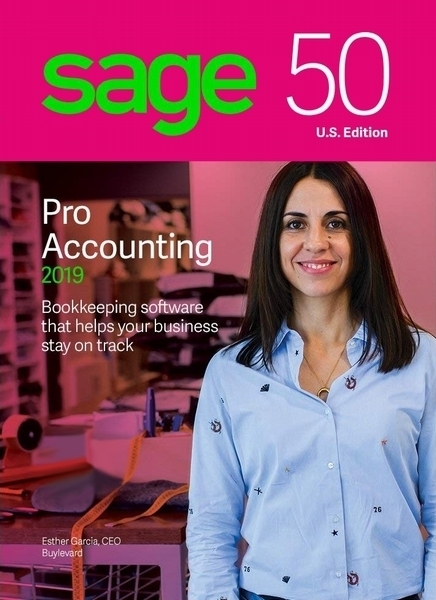 Save time and money with Sage 50 Pro Accounting 2019. When you choose Sage, you choose success. These benefits and more are included with your purchase of Sage 50 Pro Accounting 2019 which comes with an auto-renewing Sage Business Care plan!